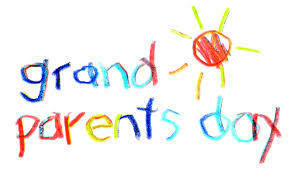 Dilley Elementary School would like to invite grandparents to come and have a treat with their grandchild for Grandparent's Day on Monday, September 11, 2017 @ 2:30p.m. in the Elementary Cafeteria. Someone will be available at the cafeteria for sign in. Please make sure to bring an ID.